Oxford is one of the oldest schools in Berkeley, first opening its doors in 1910. Originally it was a K-6 school, then a K-3 school, and is now a K-5 school. 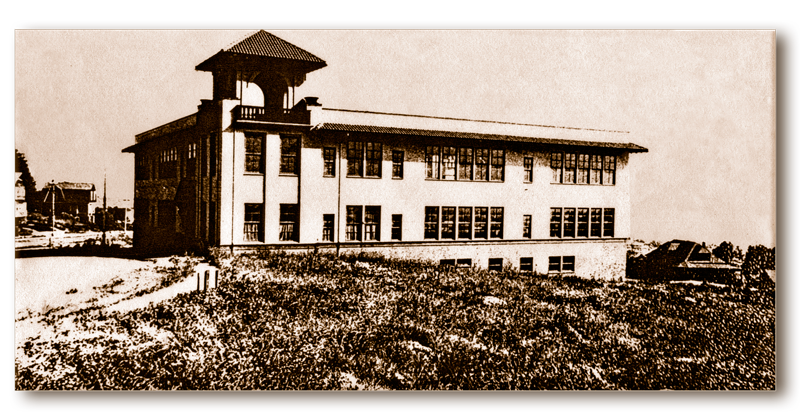 In 1965 the old school was replaced with the current one and in 1994, thanks to support from the community, major improvements were made giving us a new library, an elevator, two more classrooms to support class-size reductions, a science resource room and teacher workrooms. The school is nestled in the hillside between Oxford and Walnut Streets, with entrances from both streets. The office is located off of Oxford Street. There are 14 instructional rooms, a science and music resource room, on-site library, combination cafeteria and auditorium with stage, 3 resource rooms and teacher workrooms. The outside play area is on two levels, with the baseball diamond and garden on the lower level. We provide a well-rounded education to almost 300 students. Our school is diverse in many ways. Children come all the way from homes neighboring Tilden Park in the Berkeley hills to neighborhoods close to the San Francisco Bay, as well as from homes near the school itself. Oxford’s staff is committed to making sure that all of our students achieve and flourish. We believe that all children can and will learn if given the encouragement and instruction to do so. Since we are a small school, we can focus on the needs of every individual child in terms of academic, social, emotional, and physical needs. We take very seriously the task of meeting all students where they are, teaching them to think critically, and engaging their minds and hearts in an effort to make them love to learn. 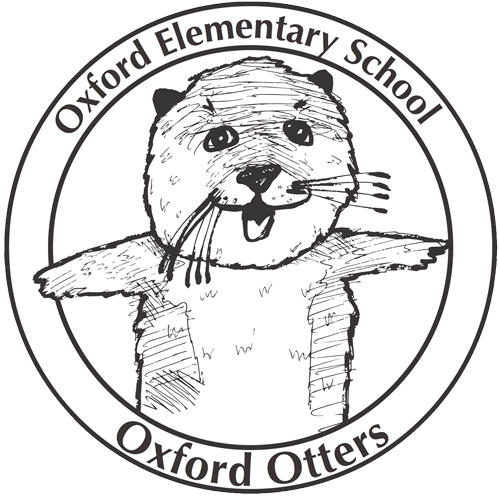 The curriculum at Oxford is aligned with the State grade level standards for student achievement. The teachers use a variety of approaches in order to make the standards accessible to all children, including individual projects, whole class instruction, small group work and cross-age tutoring. Our teachers work collaboratively with our families to support our children in their learning. We encourage participation from parents, UC tutors and community volunteers. A top priority for all Oxford staff is expressing and teaching a deep appreciation of and tolerance for diversity and differences. We encourage positive self-image and high self-esteem for all our students, we insist on respect for self and others, and promote concern for our environment here and elsewhere. These qualities that we strive to nurture in our children are apparent in the ways students care for each other on the playground, in the classroom and all around the school. Oxford prides itself on the excellent teaching that goes on in all of its classrooms. The teachers have weekly staff meetings to cross-fertilize and share ideas about what is working and what needs improvement. Many parents volunteer in their child’s classroom to provide education around specific skills such as bread-baking, paper making, music mornings, pottery, science experiments and other hands-on activities. When researchers have compared the characteristics of high performing schools with low performing schools, one of the main differences they have found is the amount of parental involvement. High performing schools have plans for involving parents and welcome parents as partners. Schools that find ways to work well with families have improved teacher morale, higher ratings of teachers by parents, more support from families and a better reputation in the community. This has been shown to be true in communities with both adequate and inadequate resources. Research has also shown that students develop better attitudes toward their school and school work when their parents are involved in the school’s instructional program. This effect has been found to carry over to benefit all students, not just those whose parents volunteer in the classroom.